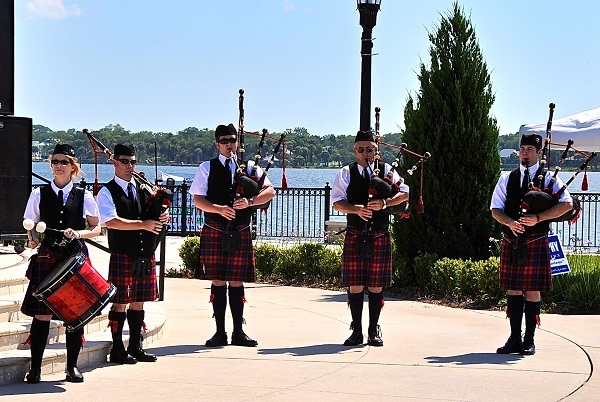 Enjoy this Ormond Beach Celtic Festival Gallery to see a symphony of colors, sights, music laughter and food. 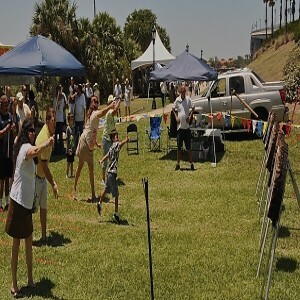 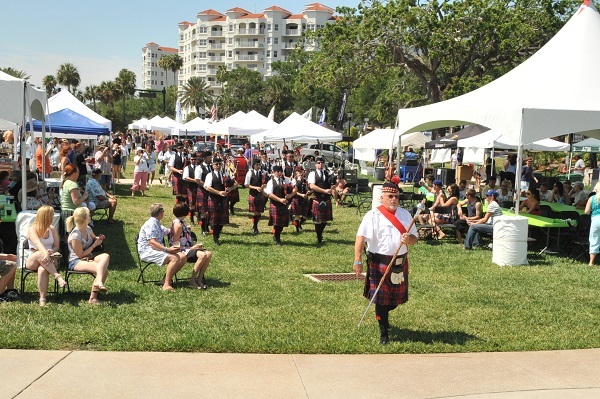 You can see by viewing pictures of the festival that its unmatched for fun along the Halifax River! 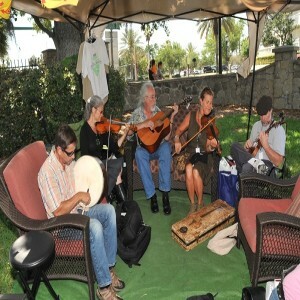 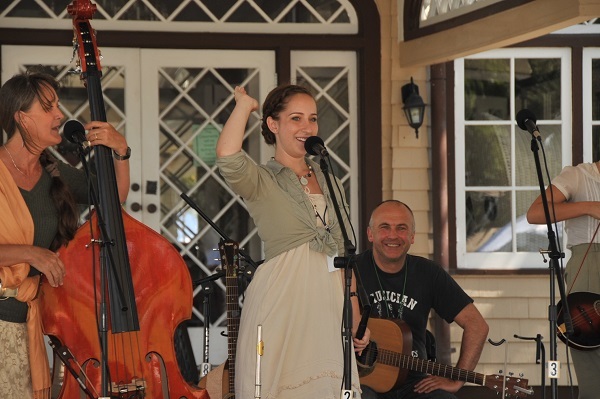 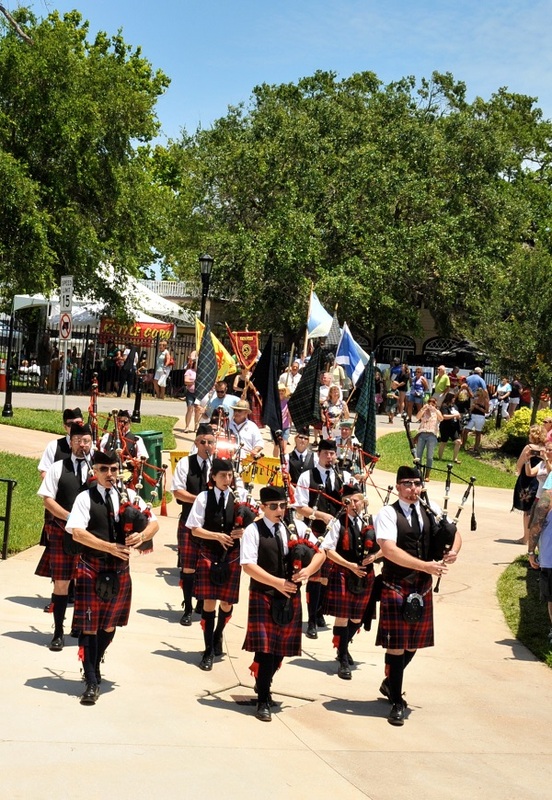 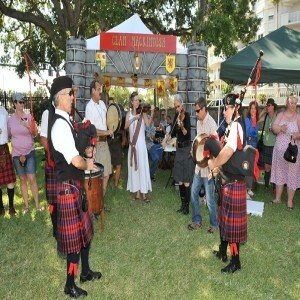 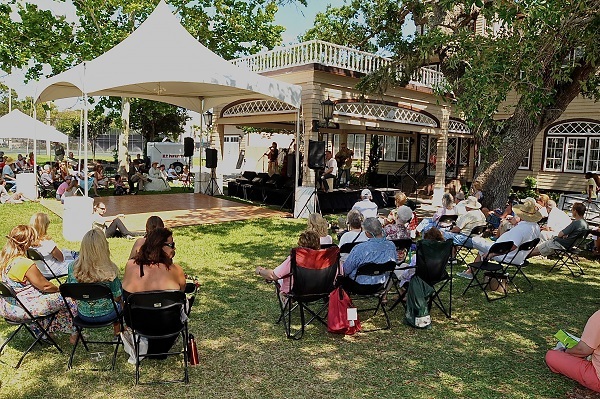 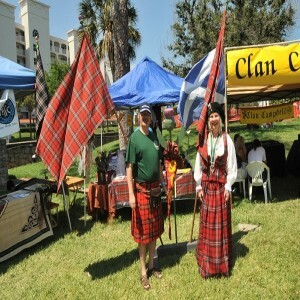 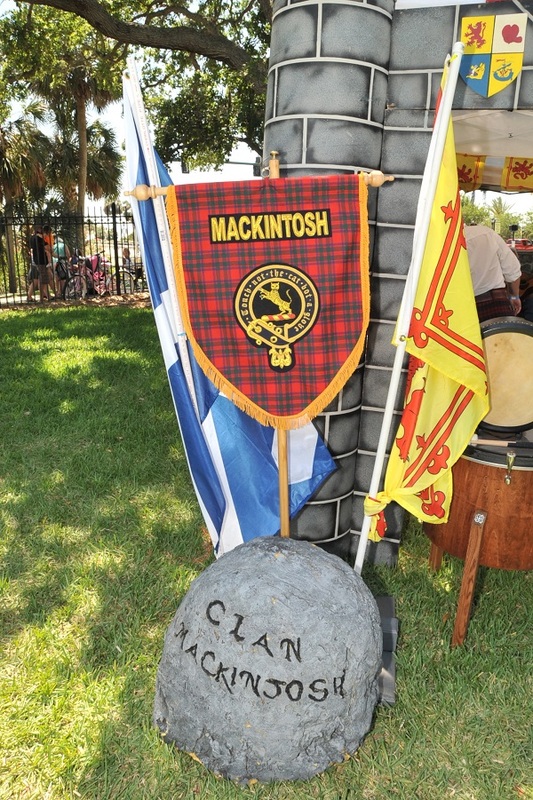 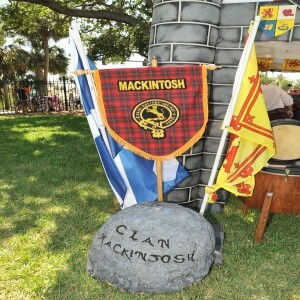 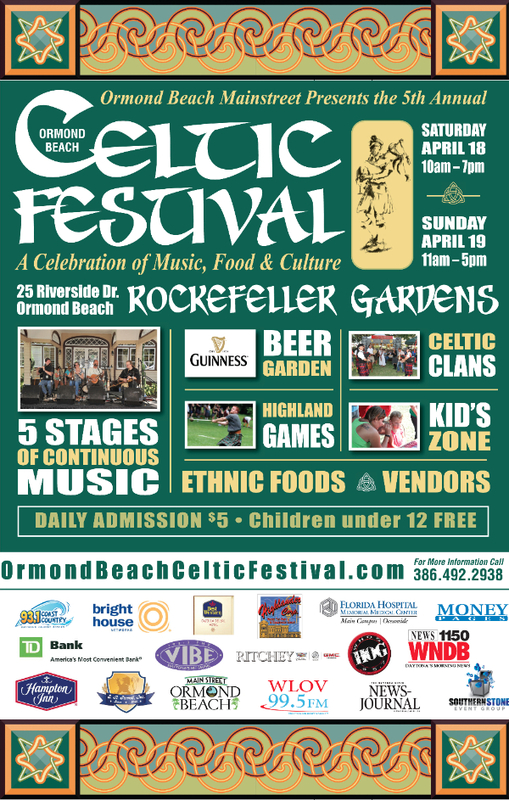 Be sure to Join us April 18 and 19 this year to make more memories at the Ormond Beach Celtic Festival. 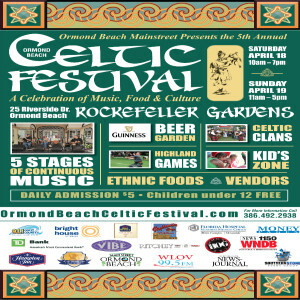 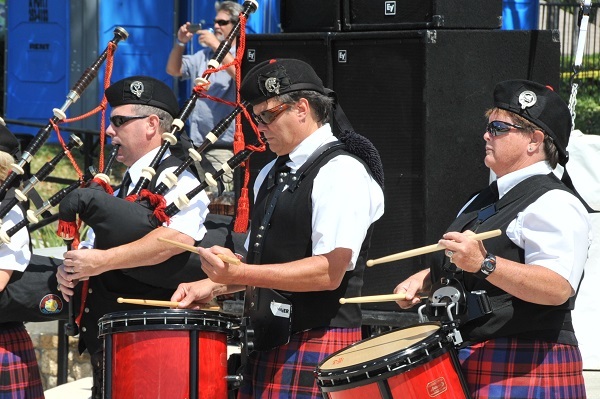 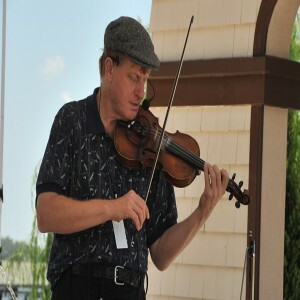 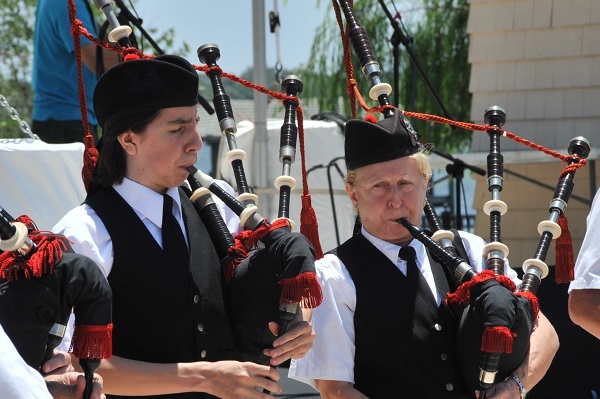 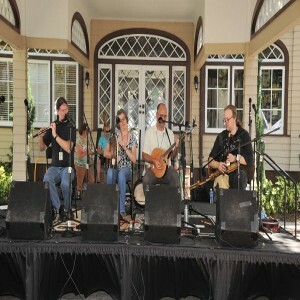 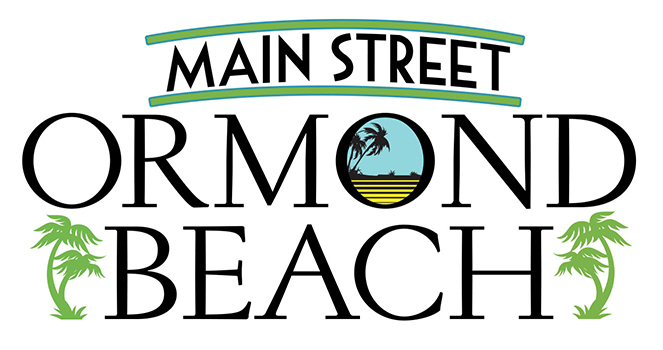 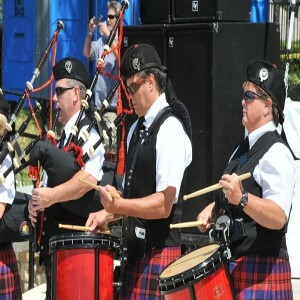 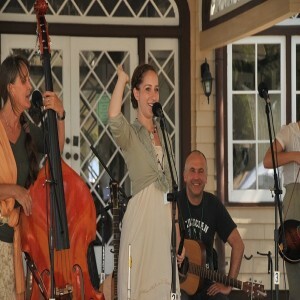 For more information, check out the official Ormond Beach Celtic Festival website! One of the great things to see at the Celtic Festival.